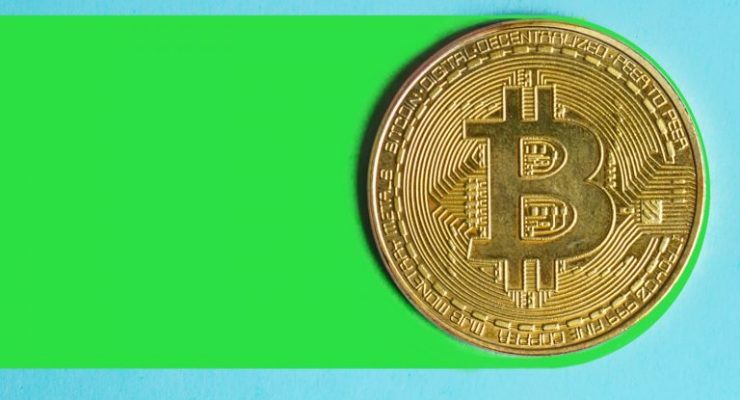 Many people know bitcoin as an anonymous digital currency, one whose privacy features prime it for concealed payments in sketchy recesses of the internet’s dark web. 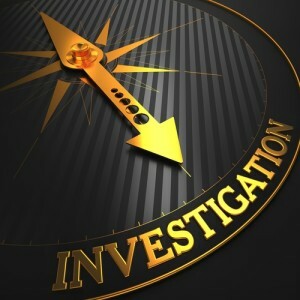 The feds are contemplating the potential for regulations which would essentially erode one of the most popular aspects of cryptocurrency – its anonymity. 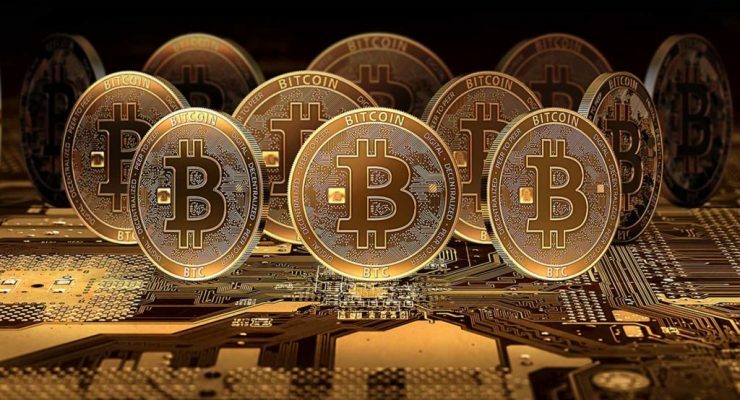 During a panel discussion, three United States government officials expressed their sentiment on the potential for future regulations that could seriously affect the way Bitcoin, as well as other cryptocurrencies, are perceived and exploited. Every week, there are more opportunities available for customers to spend their Bitcoins in exchange for various goods and services. 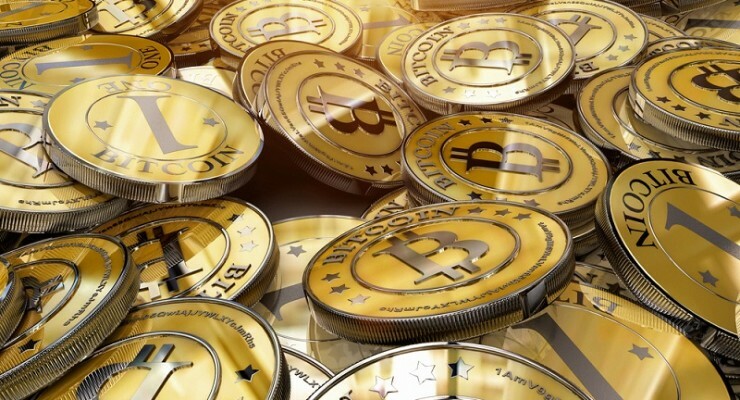 Not all of those goods and services are considered legal, highlighted during the case brought against Benjamin James Cance, a weapons dealer who enjoyed the pseudonymous benefits of Bitcoin transactions. 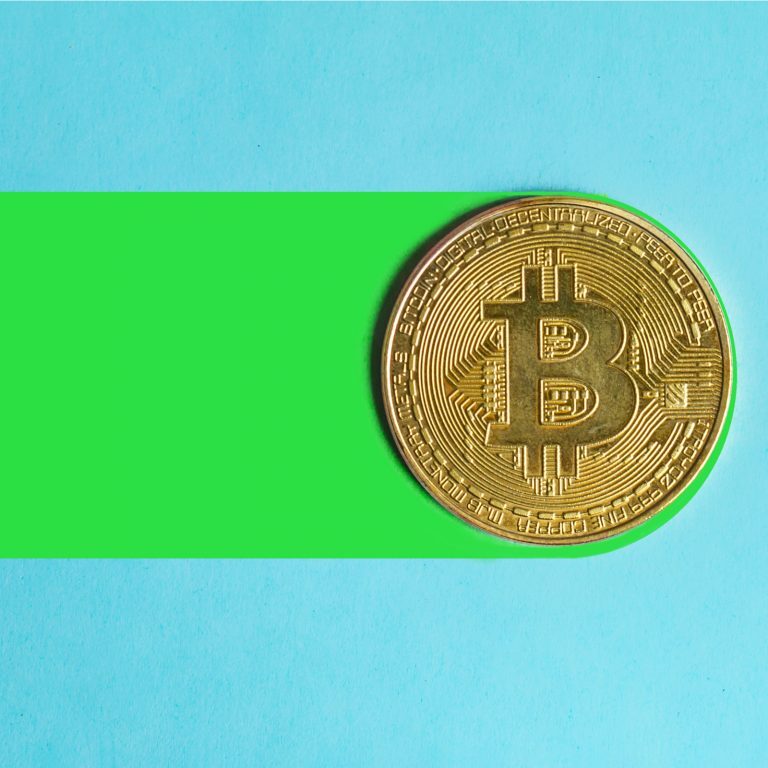 Bitcoin has seen its fair share of “less than legitimate” marketplaces in the past, and it looks like more and more Dark Web marketplaces are embracing the digital currency for its pseudonymous nature. 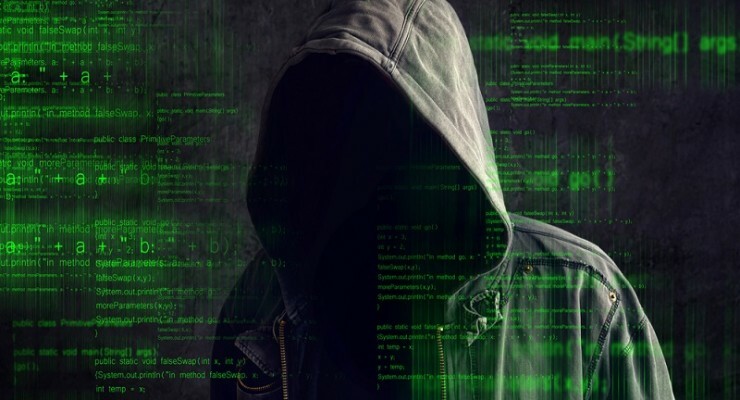 Just a few days ago, another Dark Web marketplace was shut down, and 11,000 Bitcoin wallets and private keys have been seized by Italian police officials. Bitcoin mixing services are nothing new and there is always a security risk associated with using these centralised services. 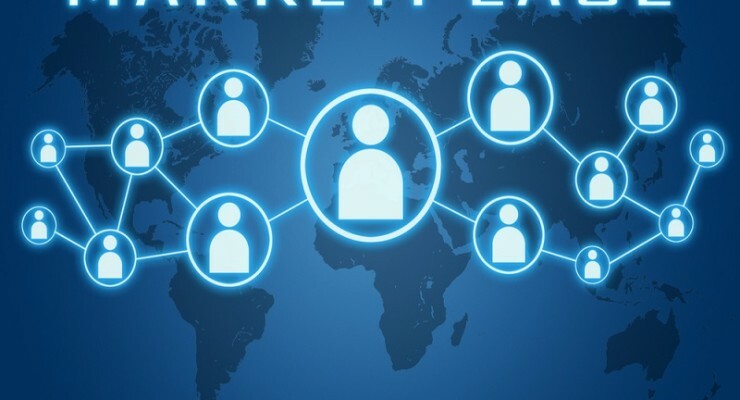 However, that is not preventing new players on the market from providing a slight twist on the Bitcoin mixing service. Washbit officially portrays itself as a Bitcoin laundering service, even though there is no criminal intent to be found. Many among us cherish the blockchain for what it truly is : a public ledger of all addresses, balances and transactions. However, there are plenty of people who don’t want that kind of information to be publicly available, which is only natural. Bitcoin is all about transparency, while a lot of altcoins are trying to obfuscate the blockchain in their own independent ways. But can there ever be a compromise? What better way to start this new day of cryptocurrency news than posting a new Syscoin article? I know some of our readers have been wondering about the i2p anonymity technology set to be implemented in SYS soon. 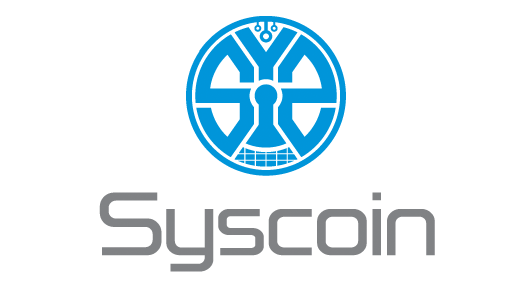 Also, did you know there is a Syscoin Foundation now? Neither did I, but I will tell you all about it. 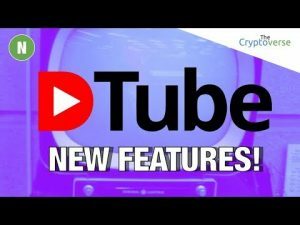 While we have been writing up a lot of Darkcoin-related content over the past week or so, they just keep on bringing us more important announcements on a nearly daily basis. A new developer has joined the DRK ranks, and he is actually quite famous. Also, care to know how many Darkcoin masternodes are in existence? I’ll tell you in in a few minutes! The Darkcoin team is hard at work behind the scenes most of the time, and they get a lot of help and feedback from various community members. A new version of Onyx has been released, which is version 3. In Onyx V3, a lot of improvement are included, so let’s take a closer look at what has changed exactly. A little while ago, we reported how ShadowCash’s Zero Knowledge Anonymity solution was available for testing on the public testnet. After receiving a lot of feedback from the SDC community, a second round of testing has begun. Let’s see what this round is all about, shall we? Researchers found a way to trace Bitcoins back to their owners. 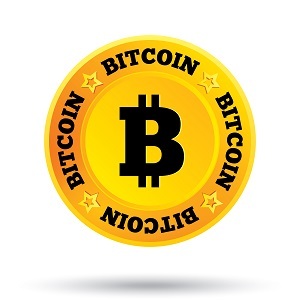 In a new study researchers were able to find the IP-addresses of Bitcoin users. They did so with success rates of 11 to 60 percent. Darkcoin developer Evan Duffield is one of the most ingenious developers the world of cryptocurrency and altcoins has ever seen. After delivering some very solid anonymity tech over the past few months, and now, a new featurd called “change contracts using atomic transfers” is in the pipelines. Let’s see what this is all about then, shall we? Over the past few weeks, we have been able to post regular Darkcoin updates in regards to the progress being made by the developers and community. While we all love positive news, sometimes we have to bring bad news. In this case, a flaw in Darksend has been found and needs to be fixed. One of the altcoins I have been wanting to write about for a while is OPAL. As we mentioned in the Opal Marketplace press release, a full-fledged article would follow soon, so here it is. 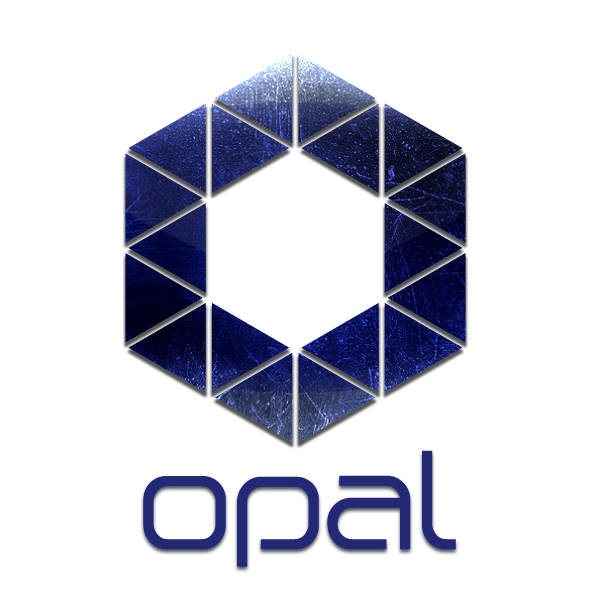 Let’s see what OPAL is all about, and why you should take notice of this digital currency! 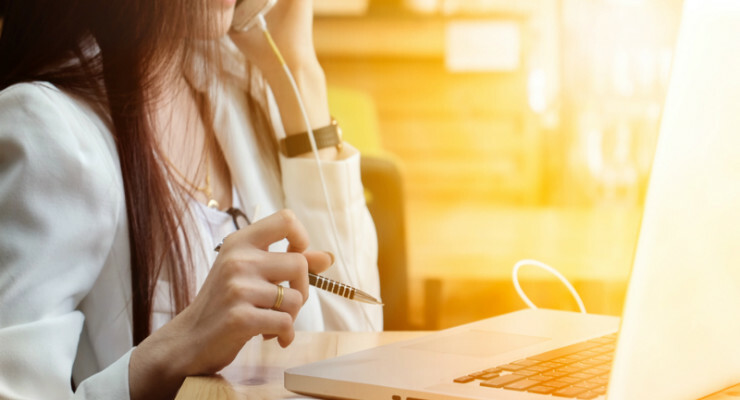 While I was looking forward to a day of writing articles without any dramatic situations taking place, I was treated to a rude awakening when my attention was brought to the bickering going on between some members of the ShadowCash and ZeroVert communities. 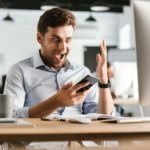 ZeroVert has released their ZeroCoin implementation, which is the reason for some heated arguments. ShadowCash Introduces ShadowSend V2 Featuring Ring Signatures, Zero Knowledge Anonymity & Lots More! One of the coins making the most noise, and in a positive manner, has to be ShadowCash. 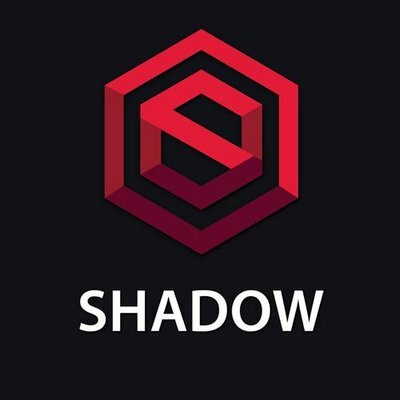 Even though you can keep on debating whether or not anonymity is truly needed for cryptocurrency, but ShadowCash, and the Shadow Project, is working on some pretty unique and innovative stuff. 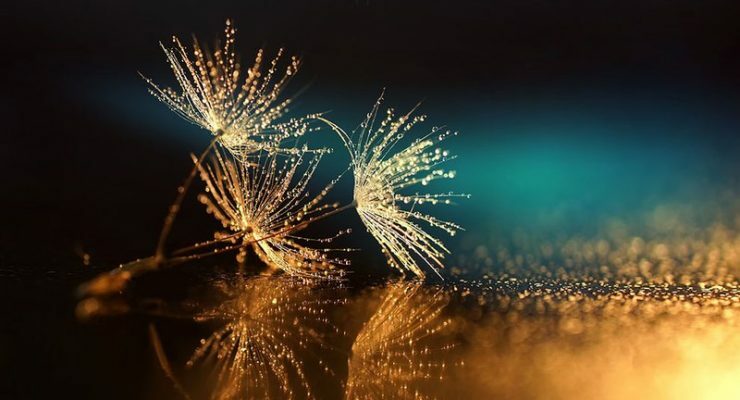 Even though we have talked about ShadowCash on multiple occasions before, there is a lot more to it than just the coin itself. In fact, there is an entire Shadow Project, which will tie the digital currency together with multiple features and mobile wallets. Most of us are familiar with ShadowCash as a digital currency. It is an altcoin, providing users in its Proof-of-Stake stage with 2% interest per annum. 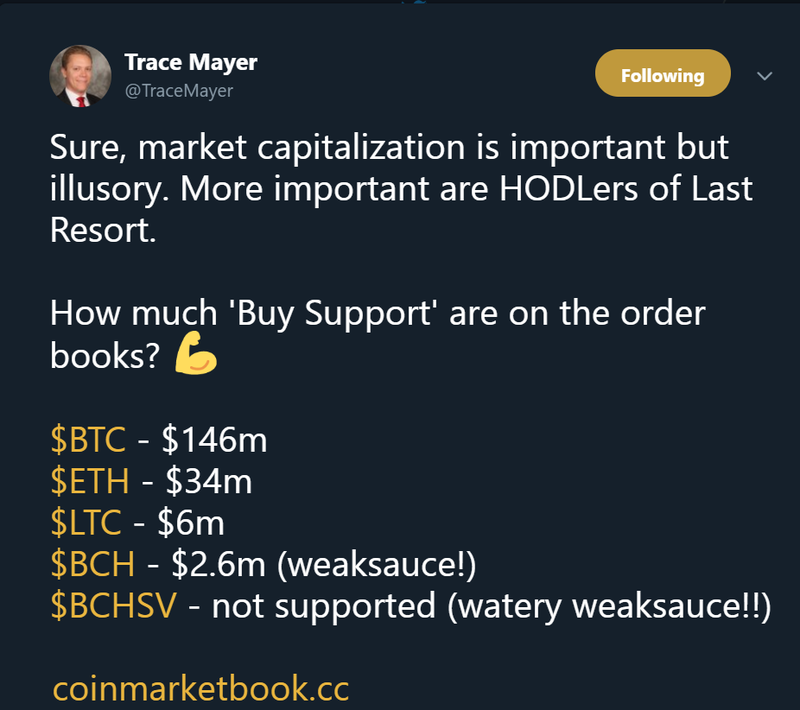 However, SDC is only the underlying currency of the Shadow Project, as there is a lot more to learn!